Rockman Xover players, take note. The Battle Tower returns this week on August 12th with a new set of perils. If you can survive the ascent, you'll eventually come face to face with a new boss -- Verde R.
Verde R is the third member of Nero's inner circle. 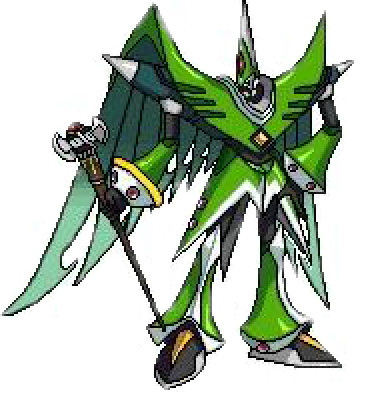 As the "heavenly beast" theme dictates, we're to assume he's themed after the vermilion bird. 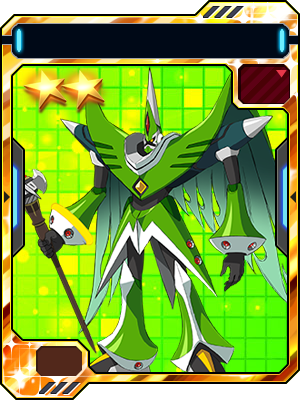 On the heels of Rosso M (fire) and Blu D (water), Verde's element is most likely wind/air. That would leave our inevitable thunder/electric type to the fourth and final Battle Tower boss. An interesting note, speculation suggests all four bosses may even combine into one super killing machine (ala Godkarmachine O Inary). It's an exciting prospect for sure. We'll keep you posted, naturally. Hey look. Tornado Man's helmet sprouted arms and legs. Actually come to think of it all the new boss's torsos kind of look like heads. Oh wow, that's one of the first boss sprites I've seen that doesn't look completely terrible. I mean, I haven't seen it in "motion", but it's something. It is a shame. 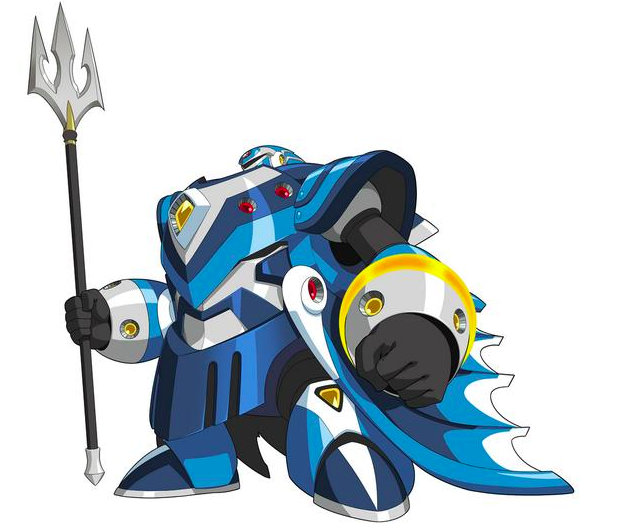 Mega Man always seemed like a series that had so much potential to evolve (either rather than, or in addition to the spinoffs) and never got the chance. Hey, look! Capcom's art department remembered how to actually sprite again! Maybe if we're reaaaally lucky, they'll remember how to animate as well! No idea what the letters are, doesn't look like the pattern used with the Genesis Unit. No it won't look JPEG'd ingame. I was moving furniture through the door to my house, and through my house earlier, it was a real struggle figuring out what angle to approach the situation. It was a real struggle managing it in there. That's life for this guy.